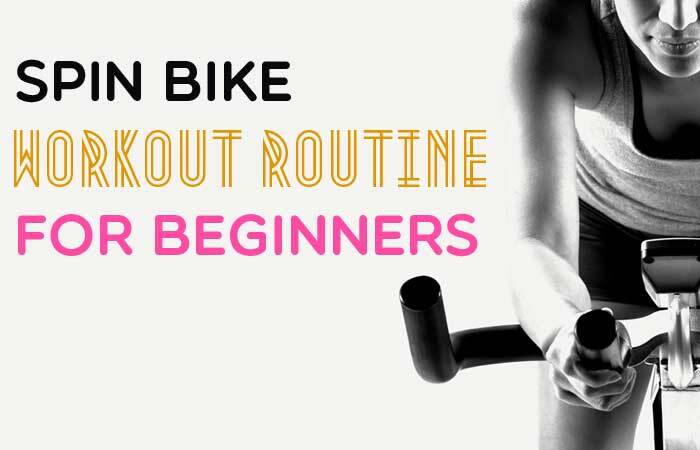 Stationary Bike Stands, or Indoor Bike Trainers, as they are often called, can be used by Casual or serious cyclists who want to train right at home. There are those of you who don’t prefer stationary cycling, you prefer the feel of the breeze against your body, you have a route mapped out for yourself and love seeing the view along the way. However, every once in a while, either because you were busy all day or because of a bad wet weather, you can’t go out cycling. That’s when it would be handy to have the best stationary bike stand or an Indoor bike trainer lying around the house so you don’t have an excuse to skip out on that gateway session. You can ride late into the night if you like. And it would be far cheaper than investing in an annual gym membership, just for the sake of those rainy days! And the great thing about them is that they aren’t big or clunky in shape and size and some can even be neatly folded away. So the space of your flat or sanctity of it’s aesthetics can no longer be a concern for not getting them. Indoor Bike Trainers can cost anything between $50 to $300 depending on your needs. This list gives you a fair idea about which trainers might suit your needs. Let us now go through the features of the 5 best stationary bike stand available in the market. This is one of the best stationery bike stand available in the market from a great and reliable brand. This is a fluid-based bicycle trainer that would prove really handy in winter months. Complete with a non-leaking fluid chamber, and a giant flywheel, this trainer offers good resistance to your training needs. It can take wheels up to 29 inches. It’s not very cheap, but the quality makes it worth for those of you who are serious about biking. This is a long-time bestseller, due in large part because of its brand name CycleOps. It has a great Fluid trainer, and has almost all the great qualities as the Kinetic Road Machine, just cheaper, and as such it’s instantly enviable. This is only for those who are insanely into biking and have a lot of cash stored away to spare. However, if you meet those criteria, this is the best stationary bike stand money can buy. This is extremely easy to use and convenient, especially as it comes pre-assembled, all you have to do is slot the skewer into the rear axle wheels and you’re set to go! This also comes with the ANT+ feature which helps you check out the progress of your training and it’s assessment in real time as you bike. With a cost of only $50, this is definitely the trainer to consider if you’re on a tight budget or if you’re a casual cyclist. Perfect for those who are just starting off and thus aren’t sure of whether they can keep up or what their specific needs are, however, you should be prepared for some head-scratching when it comes to assembling the model. This is great for all the keen riders who hate simply riding away in a stationary manner in your flat, those who really like hitting the road and like the bumpy, slightly uneven feel of natural terrain. This isn’t cheap, however, it’s built in such a manner so as to slightly mimic the feel of riding on actual roads. Plus, it has the traditional great Kurt Kinetic model features such as a fluid unit and a huge flywheel, which would give you the perfect stability and great resistance for an intense workout session. Now that you have got a fairly good idea about few of the best stationary bike stands, go ahead and decide which one suits you the best in terms of features as well as money.